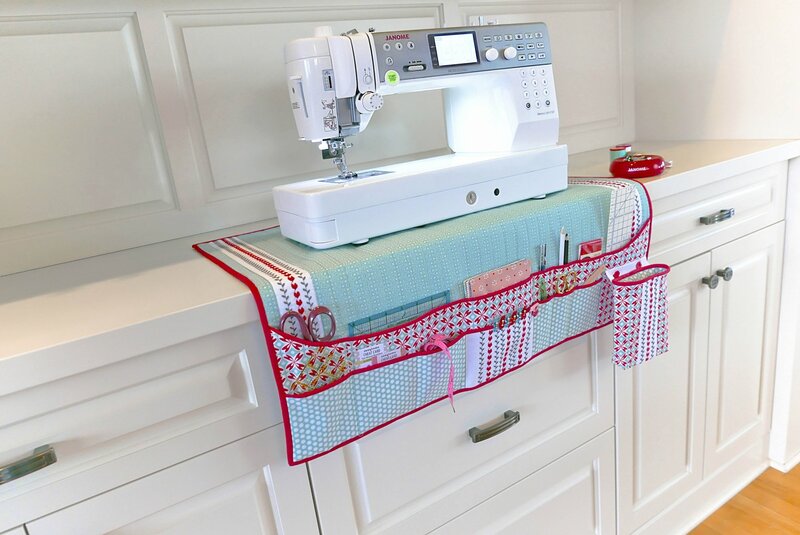 This class is free, ONLY to those who purchased their machine from Find X Designs, Sewing Center. If you did not purchase your machine from Find X Designs,and would like to attend there is a fee of $15.00. Please call (919) 774-4700 for more information.